Easy weeknight recipes are the name of the game. 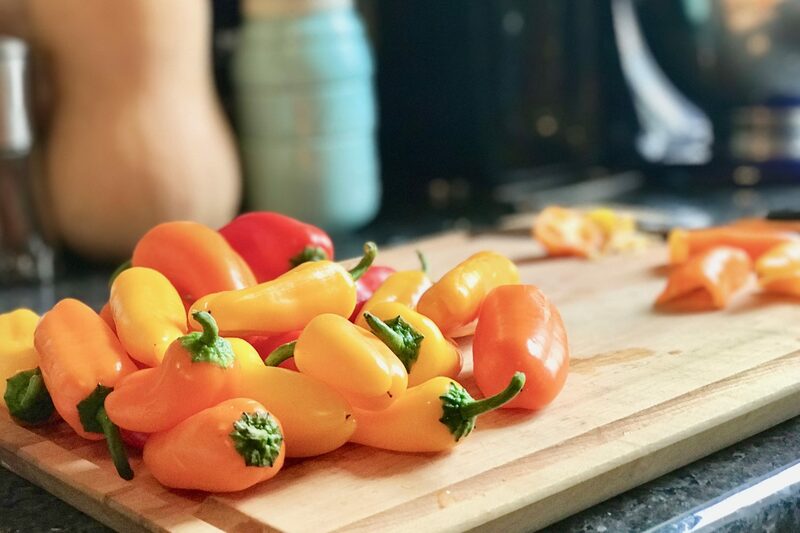 Even though I love to cook and am always seeking out interesting and ambitious recipes, most nights I just want something delicious and healthy that I can throw together in 20 minutes. I’m busy, you’re busy, and yet we all have to eat dinner. I came across a recipe for “beans and greens” about a year ago, and have been tweaking and trying new bean and green combos ever since. My personal favorite: chickpeas and kale. I also add a lot of garlic. Growing up, my dad would remind us about the how heart-healthy garlic is at least once a week. So when I started cooking, I took a page out of his book. (True story: he once added two full heads of garlic to a lasagna recipe that called for 2-4 cloves.) Plus, I have yet to be bitten by a vampire. Coincidence? I don’t think so. For this recipe, I highly recommend using chickpeas that have been cooked from dry. The flavor is better, the texture is far superior, and they are much cheaper — triple win! This does take a little planning. I like to make a large batch of beans on Sundays (usually in my Instant Pot adapting this recipe from 101 Cookbooks) to use throughout the week for lunches and dinners. If you’re working on the stovetop, use these tips from Bon Appetit. If you are reading this on your way home from work intending to make this tonight, canned chickpeas will work just fine. Be sure to drain them and rinse them well. 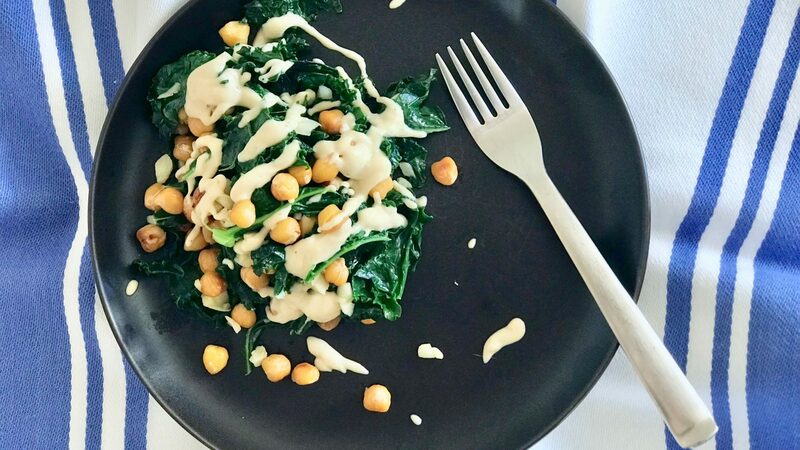 An easy lemon-tahini sauce pulls everything together. 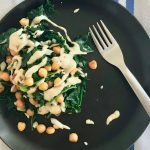 Tahini is one of my pantry secret weapons. It has a great rich, nutty flavor, and a little bit goes a long way, so there is a lot of bang for your buck. If you’re feeling up for it, adding a fried or soft-boiled egg to this would be a great addition. But if you’re anything like me on a weeknight, there are no minutes to spare for adding an egg. 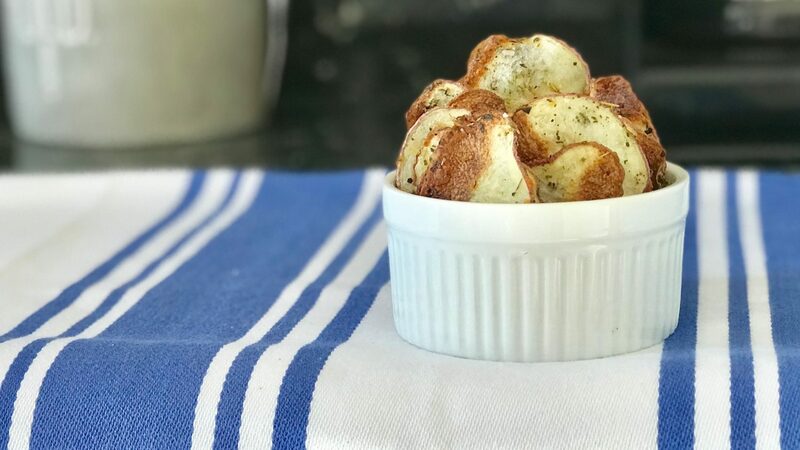 On weeknights, I’m usually cooking for two, but this recipe scales up really well if your family is larger. This hearty-yet-healthy recipe is perfect for winter weeknight dinners. First, make the dressing. In a small bowl, combine the tahini, lemon juice, and olive oil in a small bowl. Stir to combine. Add cold water, a teaspoon at a time, until you get to a “drizzle-able dressing” consistency. Next, start the chickpeas. In a large skillet, heat a couple teaspoons of olive oil over medium-high heat. Add the chickpeas, and arrange in a single layer. Then leave them be for a couple of minutes - you want them to get a little crispy on the outside. After 3-4 minutes, stir them around and then let them sit again for another 1-2 minutes. Then, add the garlic to the pan and stir for 30 seconds to 1 minute, until the garlic is slightly softened and fragrant. 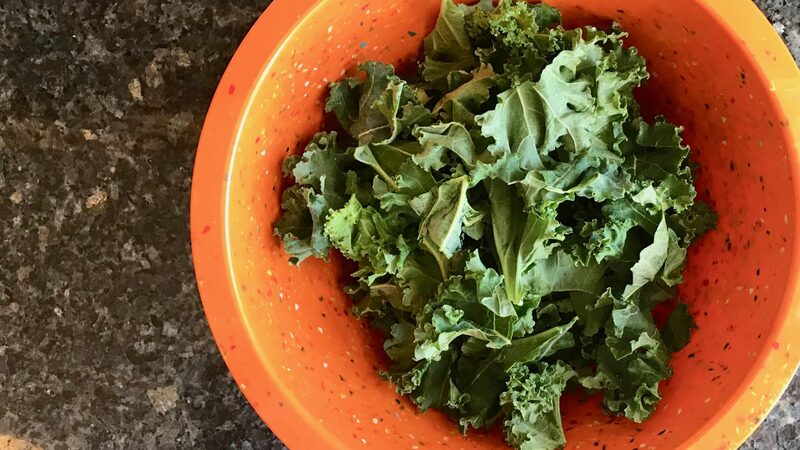 Add the kale and ¼-⅓ cup of water, stirring constantly until the kale is wilted and the water has cooked off.